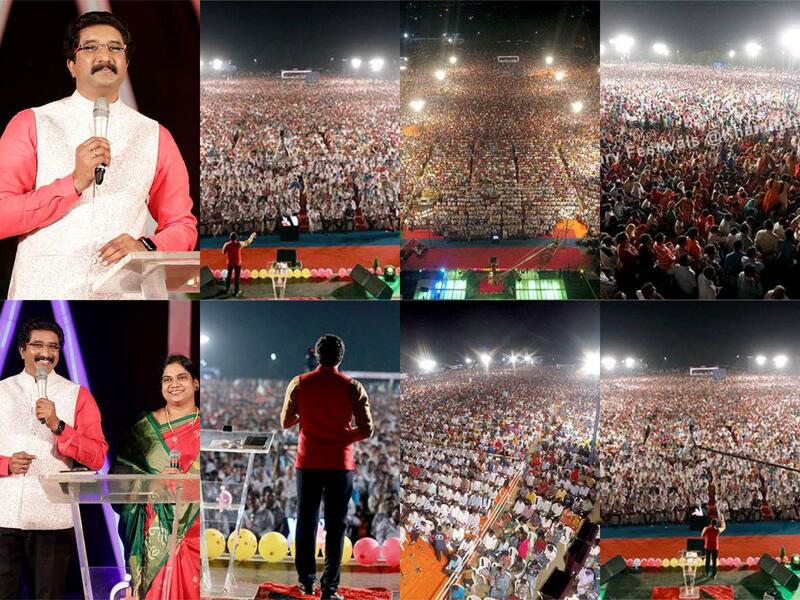 Khammam witnessed the historic event, multitudes of people surrendered their lives to Jesus Christ. Who is true Christian? Are you a true Christian? Gospel to be preached by God's servants alone, sermons delivered by Man of God Bro. P. Satish Kumar revived the lives of many. To God be the Glory and Honour forever.